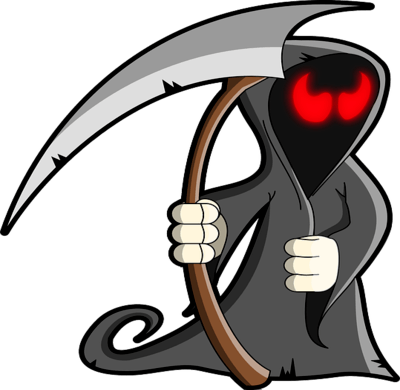 There are a lot of articles out there about the foods that can kill you slowly, but how about the ones that can end it all in a flash? Certain exotic dishes like puffer fish and wild mushrooms are known eater-beware situations. 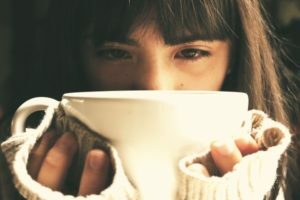 But you may be surprised to realize how many commonly consumed foods have elements that are super poisonous, or can become dangerous based on how they’re prepared. Fruits including apples, cherries, peach, and apricot have a type of hydrogen cyanide called prussic acid in their seeds or pits. Of course, folks don’t usually eat this part of the fruit, but a few determined would-be killers have attempted to assassinate via ground up apple seeds. It’s not a very convenient weapon, though, as the victim would have to eat at least a cup of the ground material to die. 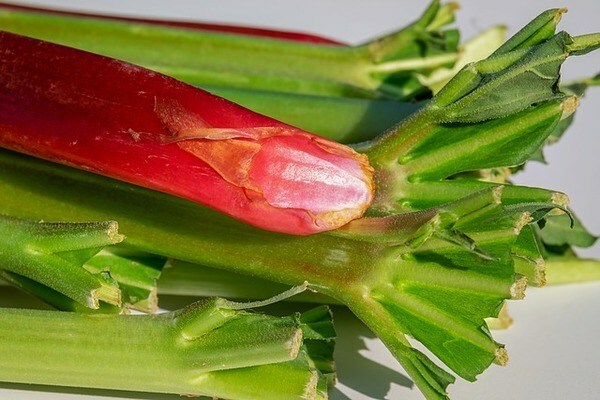 The dangerous component of rhubarb is the leaves, which contain oxalic acid. That’s a compound known to cause kidney stones. You’d need to eat approximately 11 pounds of rhubarb leaves to shut your kidneys down entirely, but remember that even one kidney stone can feel like hell on earth. Since only the leaves are really dangerous, it’s worth it to eat rhubarb anyway – it contains a lot of magnesium plus manganese, dietary fiber, calcium, potassium, vitamin C, and vitamin K.
Nutmeg is actually hallucinogenic, but you will get very sick before you’re able to eat enough to start tripping. That’s why most teenagers have only ever tried this once. Eating just 0.2 oz of nutmeg in one sitting can cause convulsions, and 0.3 oz may lead on to seizures. Both of those things have the potential to be fatal. Apparently the hallucinations aren’t even fun – nutmeg overdose causes something called “nutmeg psychosis”, which strikes sufferers with a sense of impending doom and a thirst that can’t be quenched. The glycoalkaloids found in the leaves, stems, and sprouts of potatoes can cause confused headaches, cramping and diarrhea, or even coma and death. They are also what gives aging potatoes a greenish tinge. Just 3-6 mg of glycoalkaloids per kilo of body weight could be fatal, so it’s very important to avoid eating potatoes that have sprouted or turned green under the skin. Potatoes last a lot longer when kept out of sunlight; be sure to store them in a dark place. Almonds are only dangerous if you eat the wrong kind. 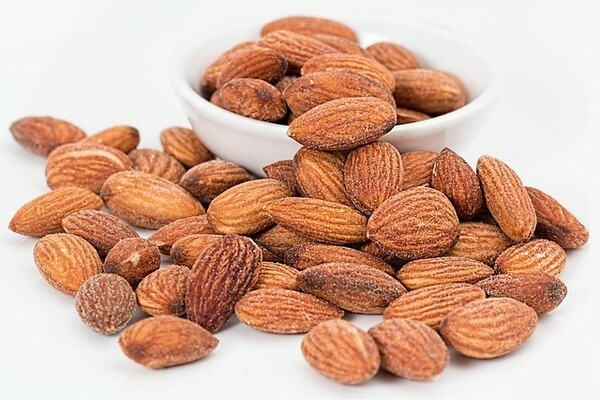 Sweet almonds are a healthy snack in moderation, but bitter almonds contain high levels of hydrogen cyanide. Even if you dig the flavor, it’s just not worth it to mess with raw bitter almonds. Just 7-10 of them could make an adult seriously ill and potentially kill a child. However, bitter almonds are the kind made into extract, which is safe due to its processing. Unpasteurized, or raw, honey, can be dangerous if it contains grayanotoxin. This occurs when bees pollinate plants that carry it. Pasteurizing reduces grayanotoxin levels to a safe range, but honey that is not processed in this way is risky. Just one tablespoon of concentrated grayanotoxin can cause dizziness, weakness, sweating, and vomiting for over 24 hours. More than that gets into deadly territory, especially in people who are already immune deficient. The delicious fruit of the tomato is one of the most widely eaten foods worldwide. It shows up in a multitude of sauces and condiments, and is also enjoyed sliced or diced in all sorts of dishes. However, the stems and leaves of tomatoes contain alkali poisons. Though you’d have to eat a ton of tomato leaves to actually die, even smaller amounts can cause serious stomach upset, and who has time for that? Tuna fish tends to absorb mercury, which can then build up in the bodies of people who eat a lot of it. Mercury can seriously damage your kidneys, or travel to your brain and cause signs of insanity. As it builds up in the body, mercury can trigger all kinds of illnesses, including fatal ones. So while one or two servings of tuna won’t strike you dead on the spot, regular consumption can build up to levels that will whip up the perfect storm inside you. 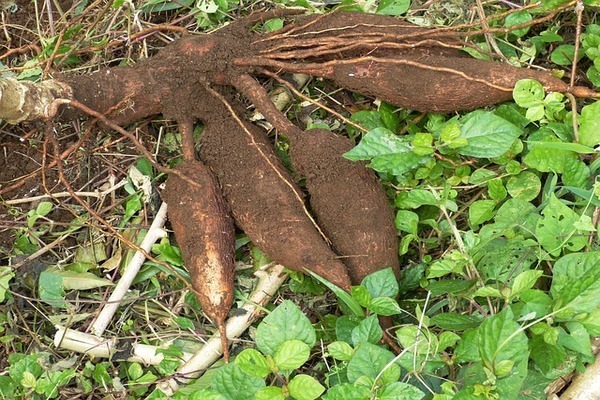 Cassava is a root that must be prepared correctly to be safe. Eaten raw, it can deliver a fatal dose of hydrogen cyanide. To make it safe, peel and slice cassava and then bake, roast, or fry it until it is clearly cooked through. Remember to discard any cooking water immediately afterward as well. Note that there are two varieties of cassava, bitter and sweet. The bitter version is 50x more dangerous before cooking, so stick with sweet to be on the safe side. Cashews that are raw contain urushiol, which is a chemical found in poison ivy, and can cause fatal allergic reactions in some people. Note that the cashews you find in the market labeled raw aren’t really. They have been steamed to remove the urushiol. This is an important distinction that should prevent you from grabbing truly raw cashews off the tree to eat. Elderberries are delicious and their fruit is commonly used in wines, jams, and jellies. However, their leaves, seeds, and twigs contain glycoside, a form of cyanide. The fruit, if eaten unripe, can also make you sick. Consuming too much glycoside can lead to vomiting and diarrhea, or even coma. You’ll want to make sure that whoever made the jam, poured the wine, or steeped your tea knew to strain the seeds. In the case of the foods on our list, preparation, processing, and appropriate ripening mean the difference between a delicious meal and a night in the hospital. If you’re lucky, one slip-up won’t kill you, but making too many blunders with these foods has the potential to end your life in a surprising and unexpected way. Eat safe, friends!